Copyright 2019 McGrath's Edgewood Falls. All rights reserved. Our breakfast tastes like home. Come be our guest. Escape to our 30 acre family-friendly resort in the scenic hamlet of East Durham, NY – the heart of the Irish Catskills! 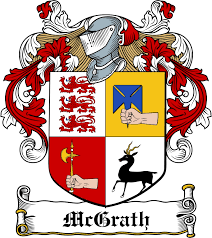 McGrath’s has been family owned and operated for over 44 years. Kathleen & Martin McGrath purchased the Edgewood Falls Farm in 1975 and established their own resort business – McGrath’s Edgewood Falls. 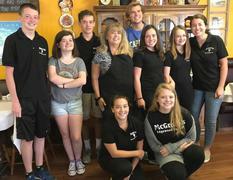 The tradition continues, as Colleen McGrath-Fenlon, her husband Dermot, and their three daughters continue to provide the hospitality that her parents were known for, offering a warm and personal welcome to each guest. It is truly a labor of love. The McGrath-Fenlon family take pride in providing the personal service and attention that keep guests coming back. Our updated amenities include home-cooked breakfast and dinner. Our renovated full-service restaurant and pub dining room are open to the public with a menu that offers home-cooked meals with an Irish flare. We also offer an authentic Irish pub with live entertainment throughout the season. We are proud to be a second-generation East Durham business! 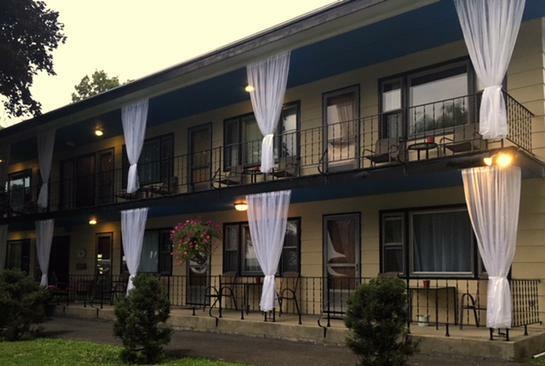 Choose McGrath's Edgewood Falls for an enjoyable, comfortable visit with recently updated accommodations, good food, great entertainment, and traditional Irish hospitality!